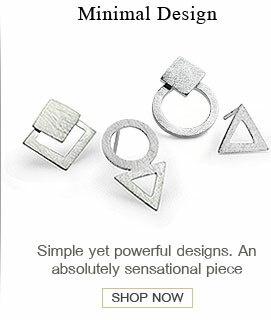 Karen Silver Design is dedicated to their promise of delivering unique jewellery designs. Truly individual, with telling custom touches, our mission is to provide each and every customer a wide variety of styles to chose from, featuring the latest trends as well as timeless favorites, each of which are designed to make the most tasteful statement. Every design we provide is of premium quality with competitive prices. 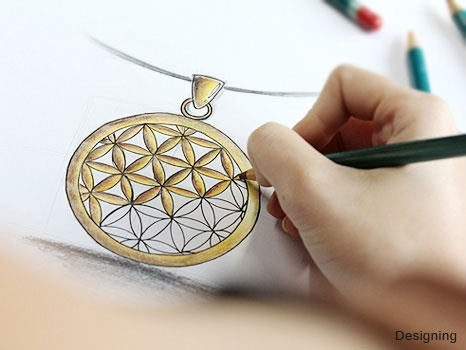 To ensure we achieve our mission, we offer unique jewellery designed by in-house designers and manufactured in our factory in Thailand. In the race for excellence, we ensure our jewellery has the power to astonish you. Our high standards demand production that is directed by experience. Our team of skilled and dedicated silversmiths are at the forefront of innovation and deliver only masterpieces of quality. 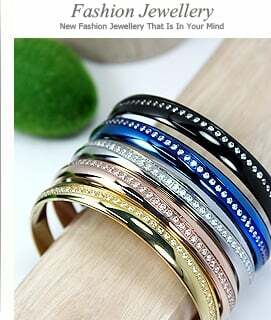 Jewellery is not just a tool we wear to achieve beauty, but instead jewellery becomes our way to express ourselves and add a personal statement to our everyday routine. 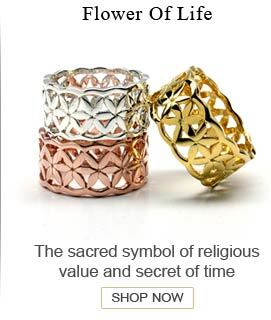 We seek jewellery that boldly proclaims or delicately whispers who we are. Here at Karen Silver Design we understand this and strive to ensure our collection is designed not only to make you look good, but to also feel good. To ensure our designs are as individual as you are, we have a dedicated designing team devoted to creating unique jewellery that is expertly composed to deliver both beauty and taste. To compose a beautiful medley of designs, we must first begin with the materials. When creating a work of art, only the best materials will do. We use imported, 99.99 % silver grains in the production of our silver jewellery. 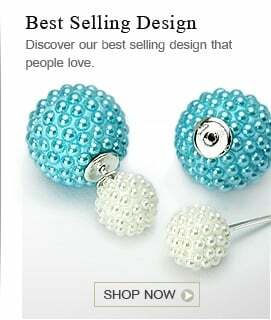 Customer can shop with confidence that they will be receiving the standard 925 silver jewellery. 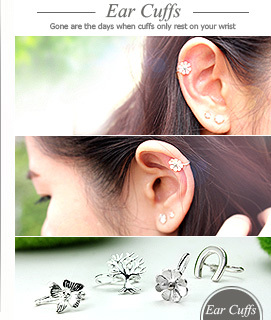 We are leaders in the composition of silver jewellery. One of the reasons why is that we carefully source and select quality gemstone and other precious components for all of our one-of-a-kind designs. Our experts don't simply imagine a design, they indulge it. For each of these artful conceptions to be brought to life, they need a steady hand and eyes that pay close attention to detail. This process requires a highly skilled silversmith to devote their time and craft to every step of production. 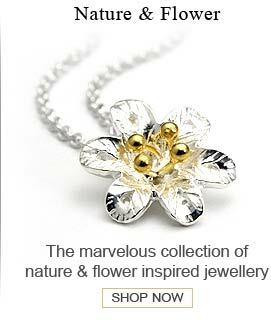 Karen Silver Design silversmiths are experienced in creating quality works of art, because we know what it takes to make beautiful jewellery that is exquisitely crafted to stand out from the rest. 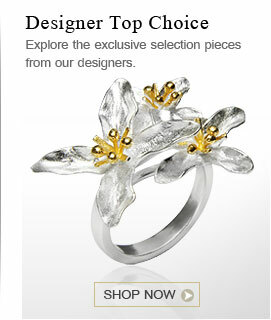 For unsurpassed beauty and unique character, we have jewellery that boasts the highest skilled craftsmanship. Each piece is carefully composed down to the minute detailing. This close attention to detail is what sets us apart from the competition. We send each of our designs to QC after crafting and before proceeding to next production stage. This ensures nothing is overlooked and each piece is brilliantly crafted for the look you'll love to wear again and again. Quality requires a certain character, a degree of perfection. 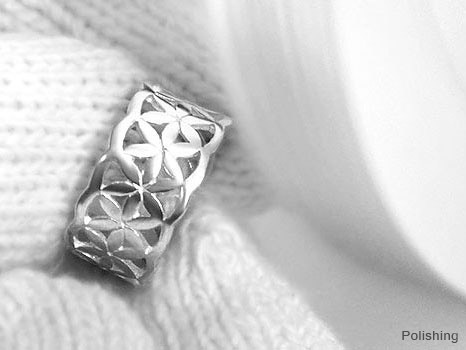 Our highly skilled silversmiths help us polish our jewellery to achieve that perfection. 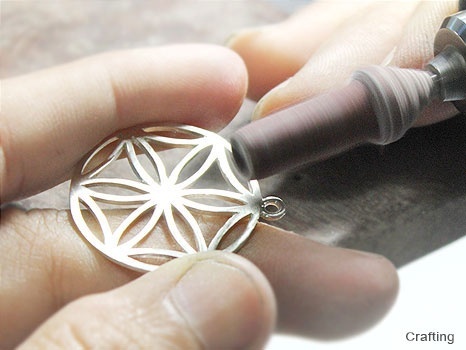 This process ensures each of our unique designs features a beautiful luster. 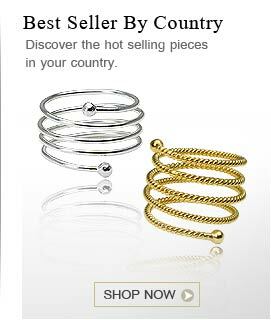 No matter the finish, our collection of rings, bracelets, pendants, earrings and necklaces are polished to perfection for an acquired look that brilliantly reflects the theme of the piece. Our superbly crafted and polished jewellery will become a treasured part of your jewellery collection, and we intend for that treasure to be as breathtakingly beautiful as possible. It is not enough to merely design a unique piece of jewellery, see it carefully through each of the crafting processes, and ensure it possesses a brilliant sheen. Before presenting our individual pieces, we first must ensure the quality of the pieces we are offering. Quality check is very important to us to guarantee that we are delivering the very best piece of silver jewellery. While a final check might suffice for some, here at Karen Silver Design we are not satisfied with one assurance of quality. Quality check is not only performed at the final stage, but every stage along the production line. The end result is a fine quality piece of silver jewellery, which is a standard you come to expect from us and our jewellery.